Make 2017 your year and hit the ground in top gear. If you’ve made a resolution to get fitter and dedicate more time with friends and family this year, then we have a perfect way to help make it happen! Paintballing with Delta Force is a great way to experience the great outdoors, clear your mind and enjoy a day of laughter with friends and family, and it means you can reach your goals and have fun at the same time! 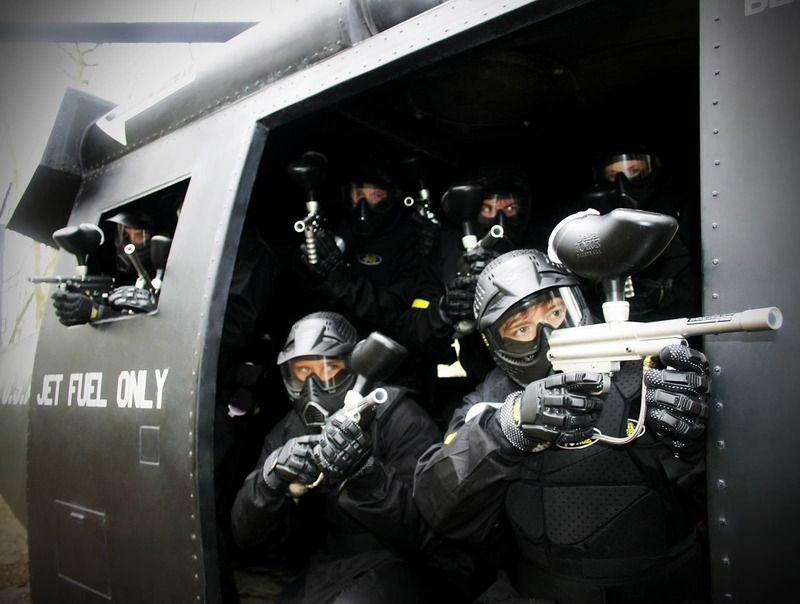 Paintballing with Delta Force is the ultimate adrenaline rush for players aged 10+ years. With 36 UK Paintball venues, you’re never too far from a world-class centre, where you’re bound to have a day full of action and adventure. Each centre offers 6 themed game zones, each with a different mission designed to challenge and entertain players whether you are a novice or if you consider yourself a seasoned expert. 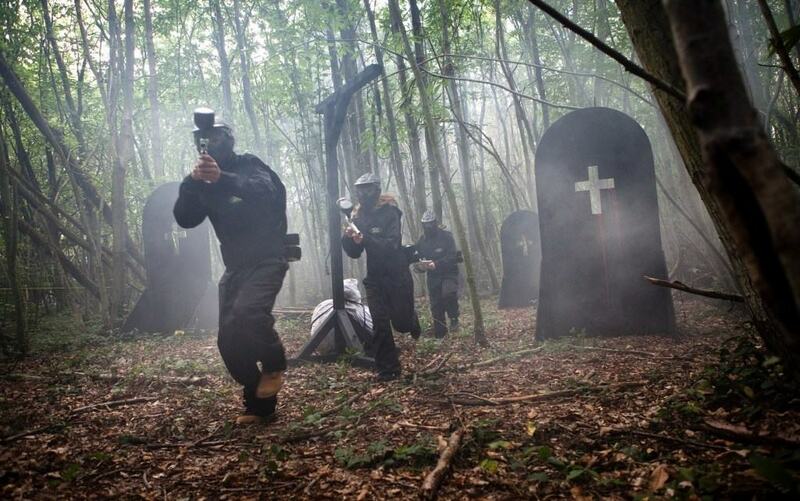 Over the course of a full day, our trained marshalling staff will guide you through the days’ events as you regain control of the castle in Sheriff’s castle or make the final dash to eradicate the enemy in Zombies’ Crypt – all decked out in the latest paintball guns and gear. Channel your fighting spirit as you take on 2017 – practice your sharp shooting skills on the paintball battlefield at any one of 36 UK Delta Force Paintball Centres. Call us 24/7 on 0203 869 9301 and book your next adventure.